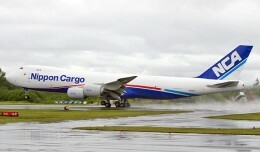 Atlas will operate the new plane on behalf of Swiss freight company Panalpina, whose livery is painted on the new jet. 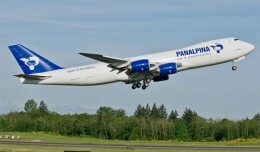 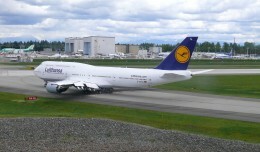 A second 747-8F yet to be delivered will also wear the Panalpina livery. 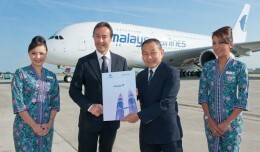 Malaysia Airlines this week took delivery of their first Airbus A380, becoming the eighth airline to operate the superjumbo aircraft. 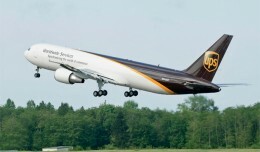 UPS on Tuesday took delivery of its 50th Boeing 767-300 Freighter, further expanding what was already the world's largest fleet of 767 cargo haulers.